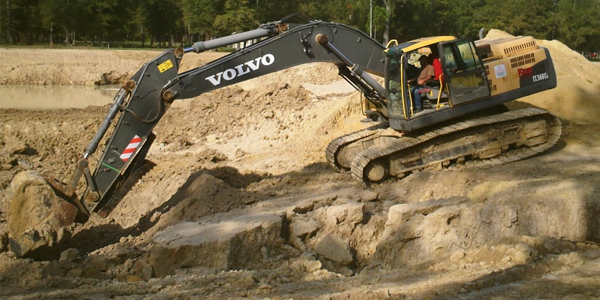 Dirt Contracting, Land Clearing, Culvert Installs, Equipment Rental, you name it. Kepper Trucking & Dirt Contracting has you covered. 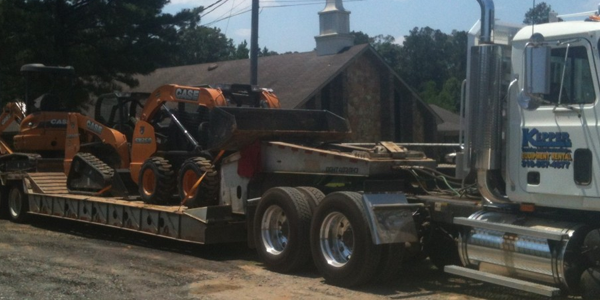 Located in Monroe, Louisiana, we can service all of your dirt related needs. We have multiple dirt pits so all of our prices are very competitive. We also offer topsoil, fill dirt, sand, crushed concrete, milled asphalt, etc. Our company rents a variety of equipment. To view some of our available rentals, please click on the link below. If you have any questions, feel free to contact us. Kepper Trucking and Dirt Contracting, LLC. 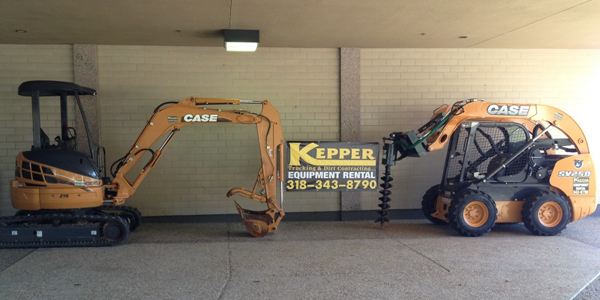 Kepper Equipment Rentals – Monroe & West Monroe. Reach out to us for questions and pricing.